We have the experience and capability to design and manufacture the right rod for your specific application. 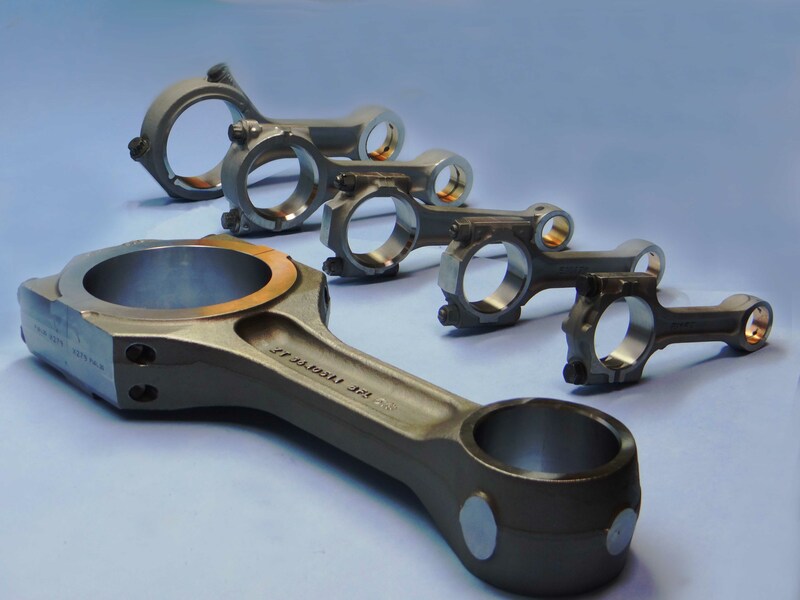 Our connecting rods are designed to deliver the highest strength-to-weight ratio providing a combination of high strength, high fracture toughness and good resistance to fatigue crack propagation at high stress levels while maintaining lower scatter. 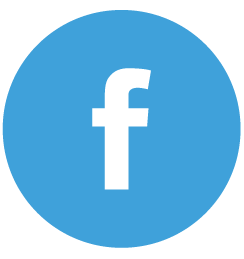 Our ConRods are made from medium carbon steel, and C-70 steel forgings. Aluminium castings are also used in the manufacture of rods for lightness and the ability to absorb high impact. Our conrods come in serrated, groove & tenon joints or in the bolt & nut design. Our main expertise, lies in the manufacturing of fractured conrods. Our ConRods designs make them stronger and more durable than traditional rods. Our manufacturing process takes advantage of the CNC's capability in that the ConRods is designed with your specifications in mind, reducing fatigue and providing a long life to the rod to withstand the rigors and stress of high performance engines. 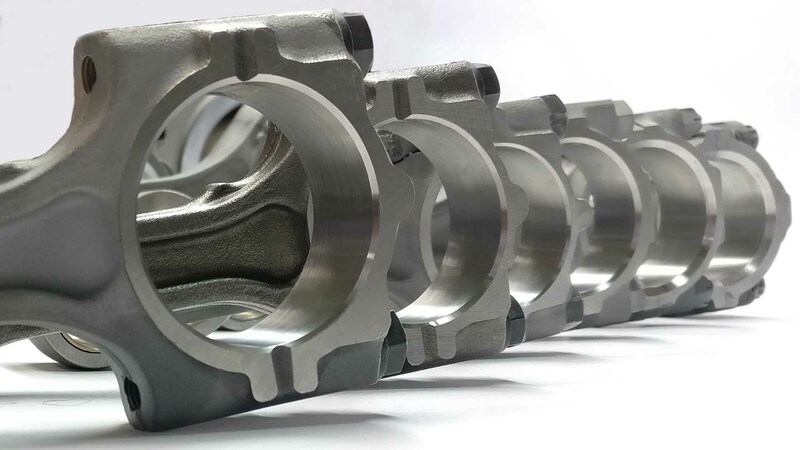 Connecting rod manufacturing is a precision sensitive requirement with strict performance, design and durability needs. We have the capability to suggest alternate design for converting conventional connecting rod design to fracture-split design. Our indigenously developed CNC laser grooving and fracturing SPM’s reduces the cost of the rods, resulting in large scale cost savings to manufacturers. Our fracture splitting technique establishes precision fit around the larger end bearing shell. Our laser grooving & fracturing process has been approved by AVL Austria and Ricardo Brazil during their plant visits. 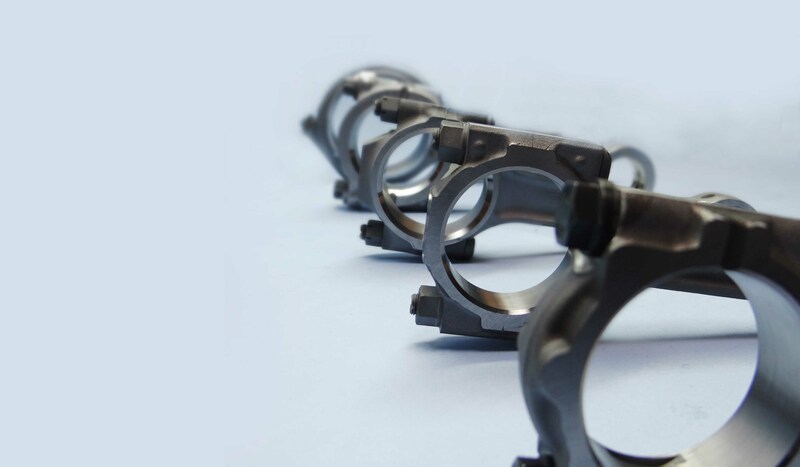 At Fortuna we make connecting rods for many standard and custom applications. Whether you need an 'off-the-shelf' ConRods, or a specialty ConRods for a prototype engine, or a custom ConRods for a specific type of engine, we will make the perfect ConRods for you. 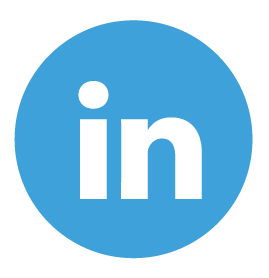 Send us an email with your ConRods specifications, and we will work with you to make the right decisions that fit your need.